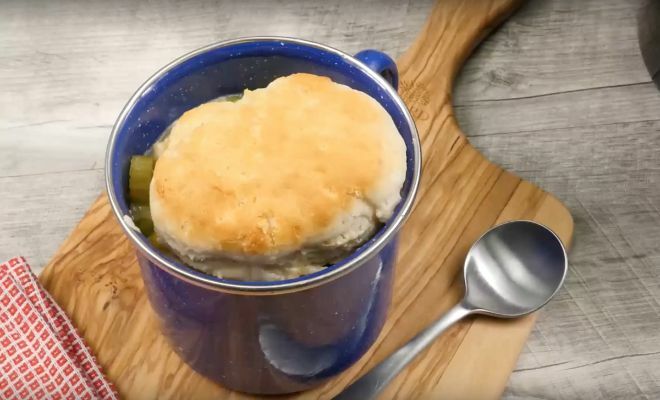 Chicken pot pie is a classic comfort food. The warm breaded outside and flavorful filling are the perfect combinaton to end a long day. Instead of snagging a frozen dinner from the grocery store, try making this simple recipe at home. 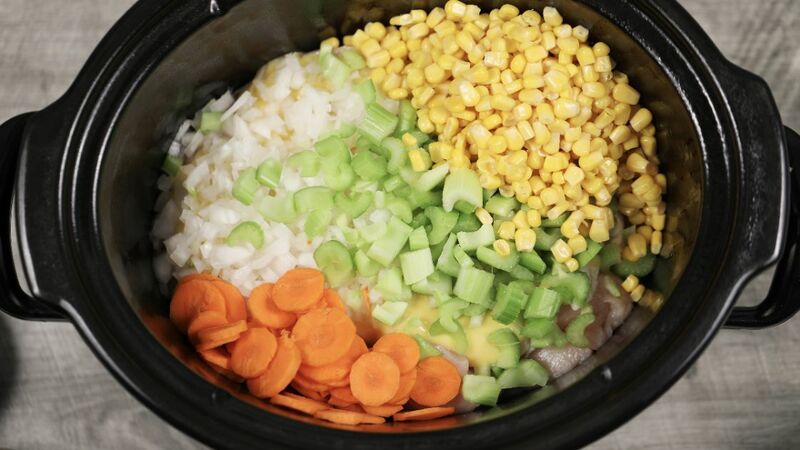 This slow cooker recipe is perfect for those nights when you just want to come home and grab something filling without slaving away over a hot stove. This comfort food recipe is a great way to end a long, busy day. With easy to adjust ingredients and a handy slow cooker at the ready, this dish is sure to please even the busiest families. If you liked this recipe, share it with your friends on Facebook.